“Brotherhood” from Position Music Orchestral Series Vol. 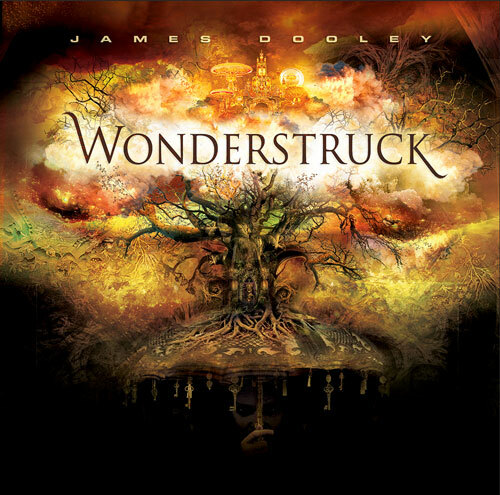 7: Wonderstruck by Dooley, Jim. Released: 2011. Track 10 of 18. Genre: Trailer.